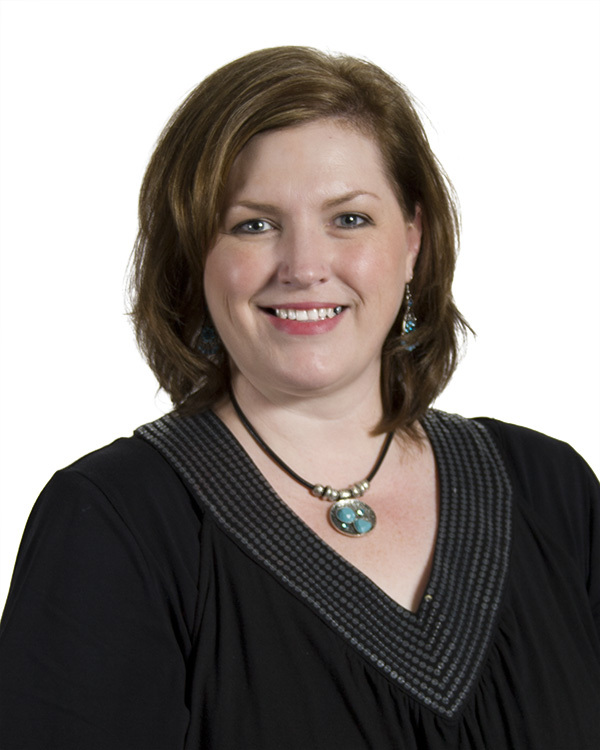 Kim joined Beehive Insurance Agency in 2006. She brings with her 20 years of Commercial Insurance experience. Kim spent the first 10 years of her career as a claims adjuster for Aetna and Travelers Insurance Companies in Denver, Colorado. The highlights of her claim service found her as a dedicated claims adjuster for the building of the massive Denver International Airport in 1991 as well as a catastrophe adjuster serving during Hurricane Andrew in 1992. Although her roots are deep in claims, Kim found new success selling insurance in 2003. She joined Progressive Insurance Company at that time as a customer service manager and quickly found a love of the “happy” side of insurance. After relocating to Salt Lake City in 2006, she found Beehive Insurance Agency and feels like she is finally home. The professionalism, reputation and strong moral character of Beehive Employees will keep her here indefinitely. Currently she is happy to be the account manager for Cory Payne, as well as handling Beehive’s Small Business Unit. When Kim isn’t thinking, talking and breathing insurance, she enjoys spending time with her 2 teenage kids. Kim enjoys cooking, entertaining, laughing with family and friends, and cleaning her home! She loves to be outdoors and enjoys walking her dogs each night. The “Life is Good” sign hanging prominently above her desk is not just a statement but a powerful conviction that guides her through each day. Superman, Batman or Spider Man: I love a good super………..Man. Greatest Accomplishment: David, age 18. Allison, age 13. Best thing to do on your day off: The what, when and where of my days off are inconsequential. As long as I am smiling, laughing and surrounded by people I love….Life truly is…good.